There is a big difference between a house and a home. A house is built, but a home is created through a meticulous plan. The process of making a house feel like a home can be quick or slow, depending on several factors. 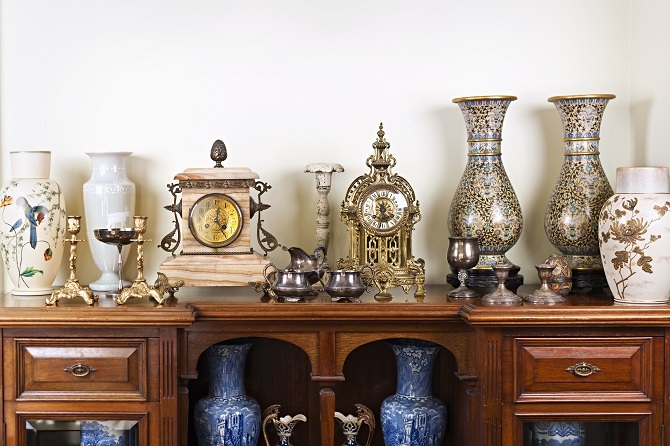 For many homeowners, the simplest path to designing a place that feels warm, cozy and inviting is filling it with a variety of antique items. 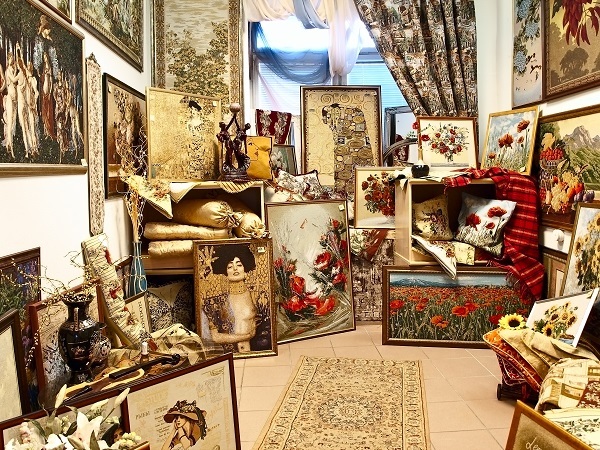 Don’t let your hesitation stop you from exploring the antique world. You can always work with the experts when you need advice. 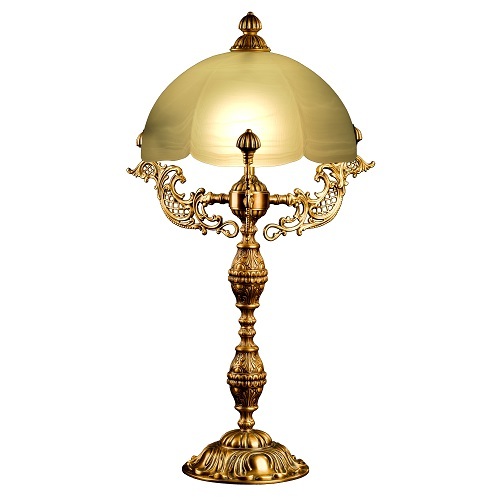 Decorating with antique and vintage pieces, made easy! How can I put this plainly? I love antiques! I grew up with antiques in my home and my love for these items has definitely carried over into my own style as they have found their way into our home. I didn’t always know how to incorporate them into our home, it has been a learning process in which I definitely feel I’ve gotten better at over time. You’re bound to have fun as you think of the different ways to combine antique items. Just be on the look-out for these precious pieces. Though antiques may carry special emotional relevance, randomly throwing them up on the wall risks making a home look outdated — or worse, trashy. 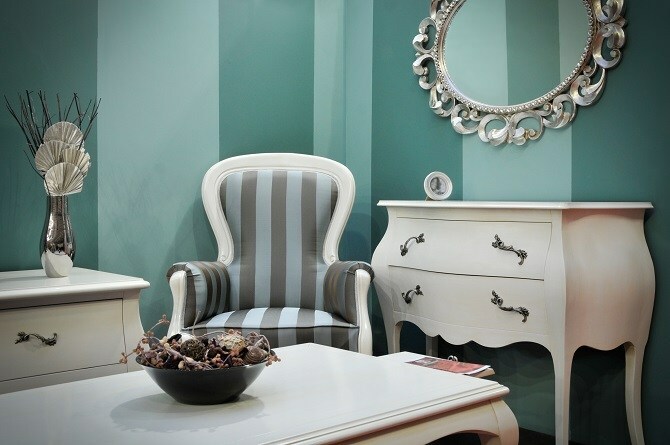 But there are several ways to decorate with antiques to keep your house looking timeless. As you plan to construct your custom-built home, don’t forget about this simple treasure you can include in your house. Oz Custom Home Builders has been constructing dream homes for decades. 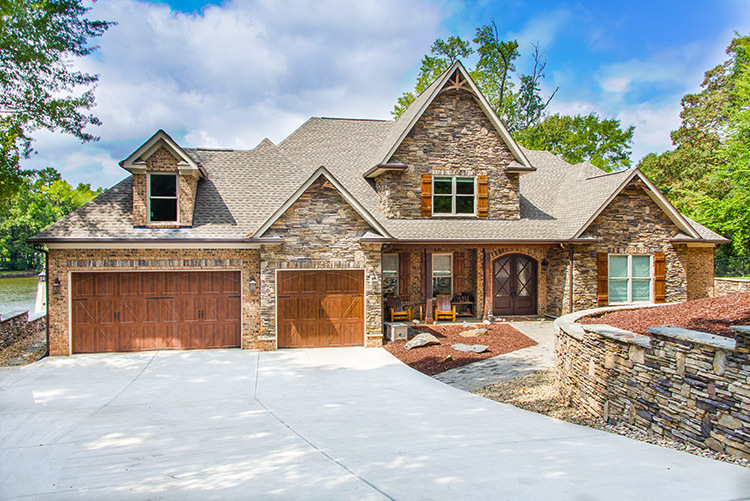 We are the company to work with if you’re looking to build a house in Fort Mill, SC. We will turn your vision into reality. Call us at (803) 242-0050 or find out more about us on our website.